Register today for free trial of 3 days of online Quran courses and online Quran classes. AlQuranClasses provides online Quran classes for females, online Quran classes for children, online Quran courses for females, online Quran courses for children. Register to get the benefit of learning Quran at home. 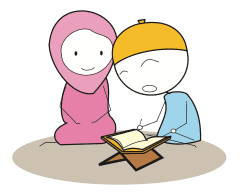 Online Holly Koran recitation lessons at the comfort of your home by qualified women Quran tutors. Online Quran class for kids, Online Quran class for women. At AlQuranClasses, we offer Quran Recitation with our best certified (with Ijaza) Ustaad and Ustadah. We provide complete custom Quran recitation program as per your requirement. In this course, we educate our students to pronounce Quran Alphabet correctly with its (Makhraj) correct pronunciations. We also offer to learn the Quran letters and the basic rules needed for Quranic reading. At AlQuranClasses, we offer how to recite the Quran with its proper Tajweed rules. One can learn the articulation points of the Quran Arabic letters, basic Tajweed and Tarteel (combining theory and practice) and the regulations of Noon Saakinah, Meem Saakinah, and Lam Saakinah. Our Instructors introduce terms in Arabic and then translated into English. 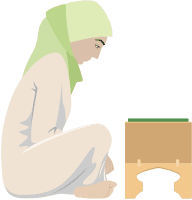 At AlQuranClasses, we offer exclusive service to our Sisters. Our 55% Faculty based on females staff. Ustadha and Aalima's carefully design Quran Courses to our girls. We aim to provide learners with primary or advanced knowledge of Arabic grammar, Tajweed with proper Makhraj and correct recitation. We also offer basic Arabic grammar to understand the Quran better. 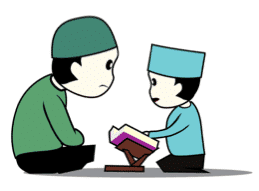 At AlQuranClasses, we carefully design the Kids version of Quran learning course. Our excellent teacher coordinator faculty articulate kids course as per student personality and learning the process. In this course, we offer Basic Quran Reading, Arabic language, Tarteel, Tajweedul and Hifdhul Quran classes with male or female Instructors. 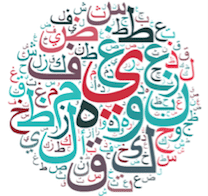 We articulate points of the Arabic letters, Tajweed, and Tarteel (combining theory and practice) and other essential rules based on kids understanding. Kids can get free benefits from Masnoon Dua's, rules Salat (Prayer) and some other day to day aspect of Deen.